1.) 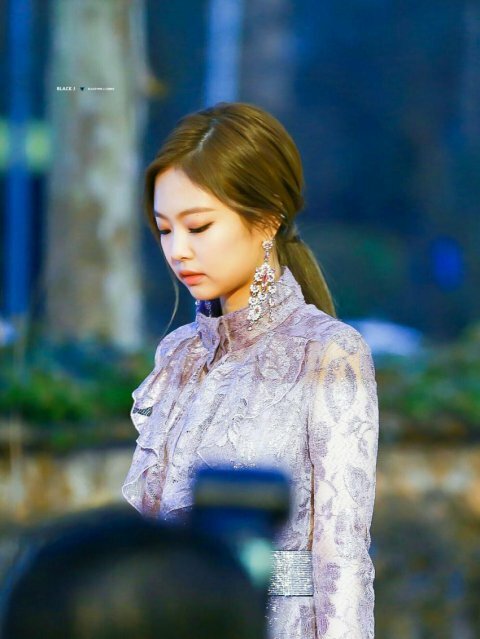 [+61][-12] Because people wanted some kind of feedback regarding the rumors, proof of Jennie's nice personality, which had been posted before the bullying rumors on pann, was re-posted. When rumors about Jennie's personality during her homestay period came up, the actual daughter of the homestay family spoke up, saying that it was false (+included proof clips as well). And when people doubted the girl, saying that she was only siding with Jennie because she's white, Jennie's Korean friend posted her school album photo as a proof shot on pann and defended Jennie. How much more feedback do you all actually need? Honestly, those who keep talking about feedback...it's more like you guys are either trying to force Jennie to retire or blow up the rumor just to have an excuse to diss her. 3.) [+48][-6] 1. The person who started the rumor, deleted it and ran as soon as Blackpink debuted. (*"The public will reject a lie at first, then begin having doubts and then repeat it enough and they will end up believing it"
7.) [+27][-3] The one who started the rumor, deleted and ran. There's so much feedback regarding the rumors, but you guys don't even bother reading it and then btch about wanting feedback. You'd rather believe writing from an anonymous source and then say the feedback from Jennie's peers are fabricated, even though they upload proof shots. 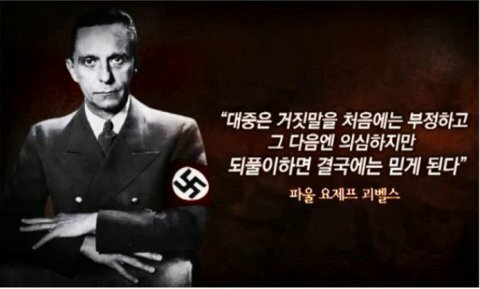 Will it take for your bias to undergo the same trouble, for you all to wake up. 10.) [+26][-3] She has a nice edge to the ends of her eyes that she fits the cat-like visual to a T.
BLΛƆKPIИK ΛREΛ. Powered by Blogger.